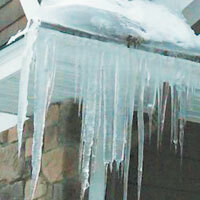 With 20+ Years Experience, We Can Provide Straight Answers to All Your Home Exteriors’ Issues. At Xtreme Exteriors, We Share What We Know. When it comes to finding the best professional contractor to work on your home’s exteriors, you hope to find one who is reputable, dependable, experienced: one you can trust. As an experienced professional home exteriors contractor, Xtreme Exteriors would like to help you make an informed search for a professional contractor and identify the red-flags that may signal trouble. 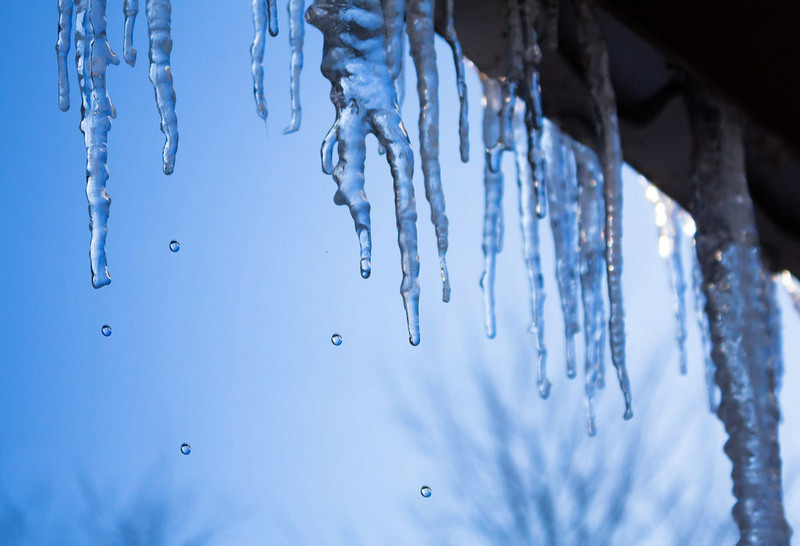 Your home’s position to the sun, the elements, home ventilation and insulation along with accumulating snow are all factors that can create ice dams. Every household has its own unique design issues to consider. 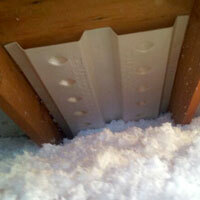 Addressing each one can dramatically reduce ice buildup. Here are 11 “Need-to-Know” Facts and common misconceptions to help you make informed decisions when dealing with ice dams and snow. Please note that we will never, ever sell your information to third parties. 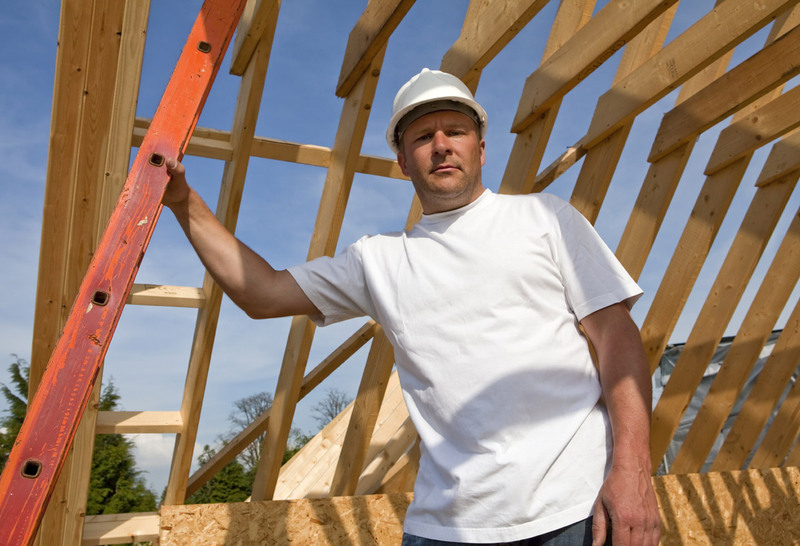 This focuses on what you should know before hiring a Roofing Contractor, but many of the statements apply to General Contractors and professionals specializing in home exteriors. Your contractor should have a permanent, identifiable place of business, keep abreast of the latest industry developments and have insurance. To Learn more about finding a reputable contractor, download our free checklist. Xtreme Exteriors has designed a series of Home Exteriors Educational Seminars that provide insight into your home and how it should function. We’re available to give live, one-hour discussions on any of the topics listed below at your next association board or management meeting. Simply sign up using the form below or contact us directly. All seminars are free of charge, with the goal to inform, not to deliver a sales pitch. It’s our way of giving you the opportunity to get straight answers from experts to all your home exteriors questions and issues.